3 Is it tough to use? 4 What's in the eAYSO system? 5 What if I have problems with eAYSO? 6 Is it tough to use? 7 What's in the eAYSO system? 8 Is there anything tricky or unclear in eAYSO? eAYSO is the database used by AYSO nationally to keep player and volunteer information. It is found at www.eayso.org. This system remembers the information already entered from previous seasons, even if you have moved. This way, you can just update the information, instead of having to start over each season. 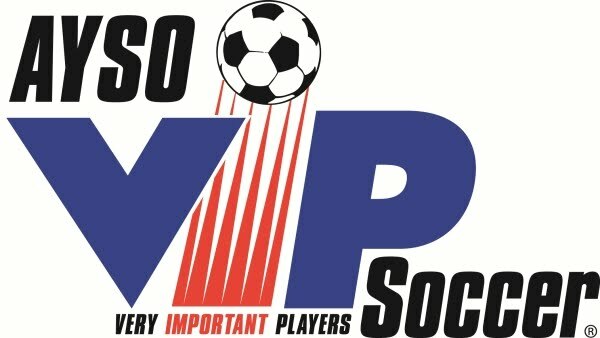 It helps AYSO National as well as your local region to register both players and volunteers. It helps with team setup and notification, and even sets up a Shutterfly site for each team. Is it tough to use? An eAYSO account is easy to make, needing only an email and a phone number. And an eAYSO account can hold any number of player records or volunteer records. Basically, the whole family can all be in one eAYSO account, making it very easy to register each year. And the interface is very user-friendly. Every screen has easy to understand prompts, and if there are any problems, the error messages are usually very clear. What's in the eAYSO system? Each player should have one eAYSO record. This record will move with you from region to region, year to year, even if you move to another state. You should not have to make new eAYSO records for players. Each volunteer should have one eAYSO record. As with players, the record keeps track of your history, of your certifications, classes you've taken, positions you've held, and moves with you from one region to the next. What if I have problems with eAYSO? If you should have problems accessing your account or need a player record moved from one account to another, or your player isn't on your eAYSO account, the best place to go is the eAYSO help desk, at 1-866-588-AYSO. If you forgot your user-id or password, you can click the link to recover them. The help desk (at the above number) can assist with this or any other eAYSO problem. You can also email the Registrar, who can help with log-in issues and offer support. Is there anything tricky or unclear in eAYSO? Most tasks you need to do in eAYSO are very easy to find or address. But there are a few issues that seem to come up often. If you lose or forget your password, call the helpdesk at 1-866-588-AYSO or email the registrar. 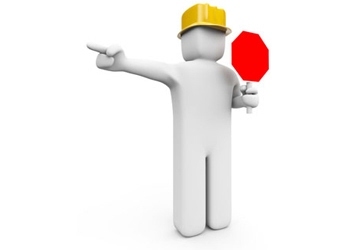 Do not make another account or record, as that just causes more confusion and is more work. When printing the Player Registration Form, there will be a small picture of a printer once the form is loaded. There is also some text on the screen that says "Click this printer icon." in red. Use this to print. DO NOT print from File/Print or CTRL-P as that won't print correctly. For our region, you do not need to worry about entering the uniform size for your player. Buddy requests (U8 and younger) can be entered in the Sibling section of the Player Information page.